We are a well established family run company, based in Winchcombe, near Cheltenham. 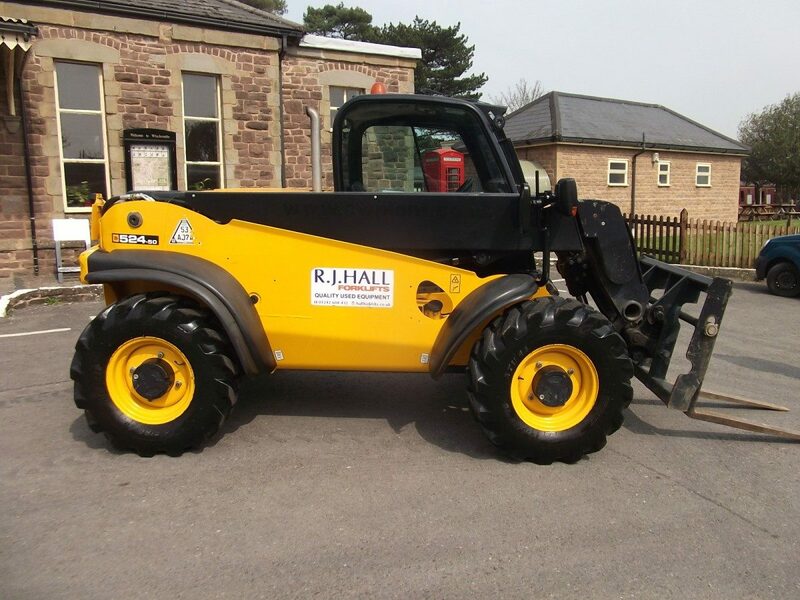 RJ Hall Forklift Trucks have been selling and servicing forklift trucks and other equipment for the past 30 years and offer a full, reliable and trustworthy service. Our main operations are in Gloucestershire, Herefordshire, Worcestershire, Warwickshire and Oxfordshire, but we can deliver trucks and equipment to other locations if required. We are dealers for Doosan Forklifts (download the new sales brochure) so whether you are looking to buy a new or used Doosan, or require parts or service, please do not hesitate to contact us. We also specialise in Hyster Forklifts, one of the world’s leading manufacturers of forklifts and warehouse trucks. Our large range of new and used parts also means that we can provide parts quickly from stock. We carry a large stock of new and used forklifts, so if you are thinking of purchasing, hiring or leasing, we can cater for your needs. With over 70 trucks in stock ready for immediate delivery, you will not have to wait long! To complete our service to customers, we offer a comprehensive servicing facility for your trucks. Our highly skilled service engineers, complete with fully equipped vans are ready to provide servicing and repairs either at our premises or on site. RJ Hall Forklift Trucks are also fully accredited to carry out Thorough Examinations.